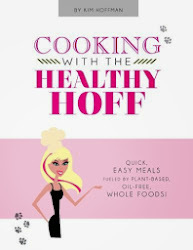 The Healthy Hoff: Cooking with C.A.R.E. to Offer Vegan/Vegetarian Cooking Classes!!! Cooking with C.A.R.E. to Offer Vegan/Vegetarian Cooking Classes!!! I'm super excited to share that Cooking with C.A.R.E., a Cleveland based cooking/personal chef service has just announced plans to offer vegan and vegetarian cooking classes for 2012!!!! But wait, it's get better! They have a new, bigger location that can accommodate more students - the Shore Cultural Center in Euclid, Ohio. PLUS - due to a funding grant, live classes are now only $25, online classes are $15!!! Now that is a bargain! Check out the schedule for Online Classes and for Live Classes for more details! Another very cool concept that was just announced is Shore Cultural Dinners! Occurring every 4th Friday of the month from 6:30pm - 8:00pm, Chef Robin will guide your exploration of a different culture through books, music, arts & crafts, activities, live cooking demonstrations and a full meal that represents that culture. This is a family friendly event that's open to everyone! 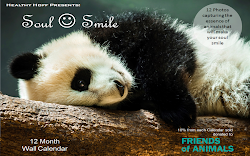 Cost is only $10 per adult and $25 per family of 4!